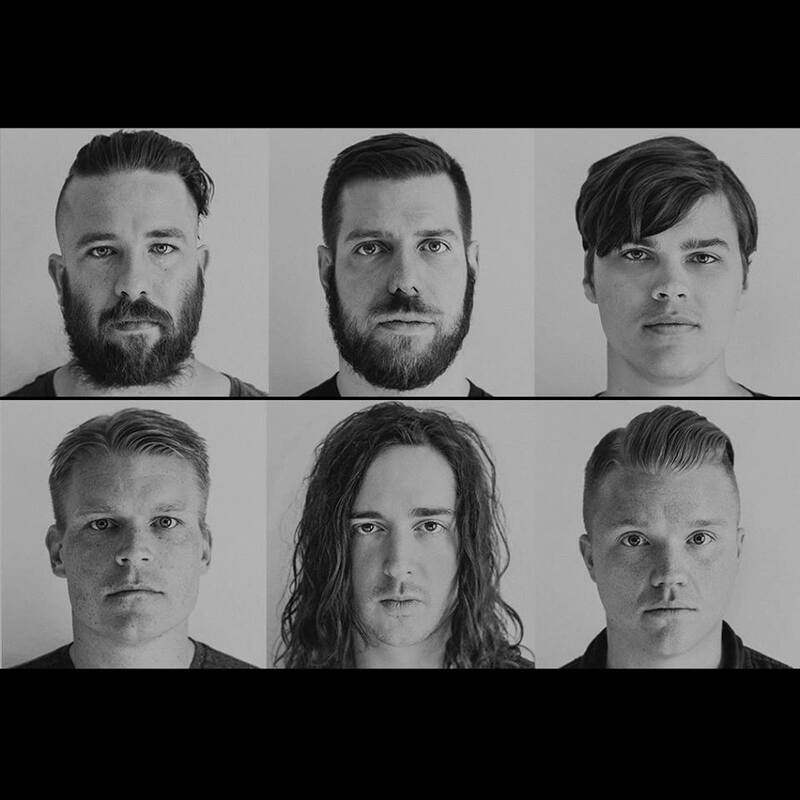 The first, of possibly many, Underoath reunion announcement was made today. 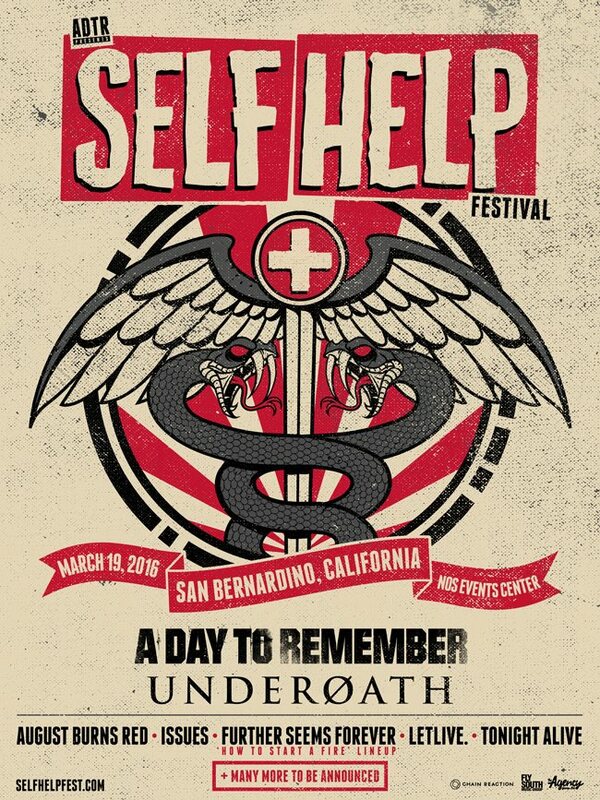 The band in a video update confirmed that they’ll be playing A Day To Remember’s Self Help Festival in San Bernardino, California on March 19th, 2016. You can watch the video below. In addition, Further Seems Forever has announced that the How To Start A Fire era of the band will also be playing Self Help Festival. Along with A Day to Remember, Underoath, and Further Seems Forever, the festival will include August Burns Red and Letlive. More bands will be announced in the coming months.